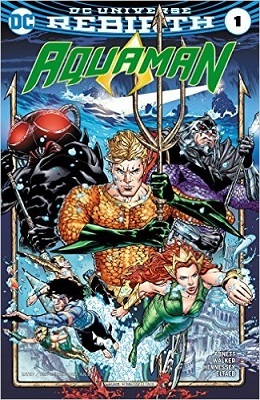 This book is in Aquaman (2016 Series). Aquaman no more! 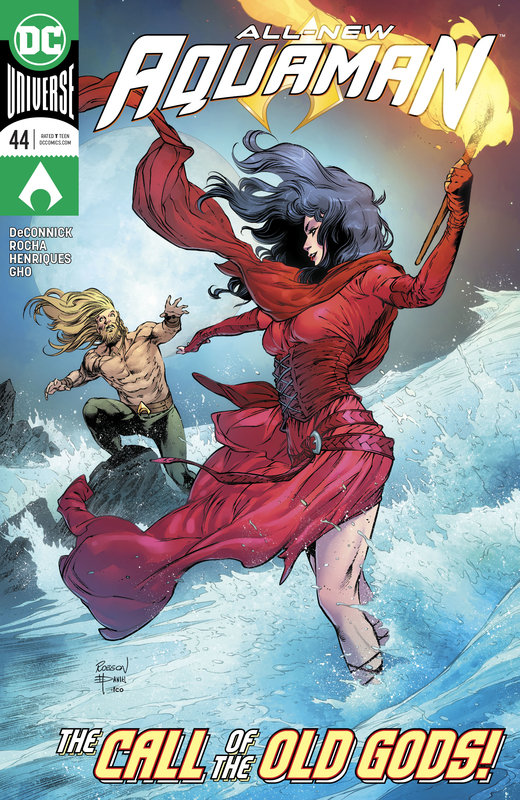 Still reeling from the stunning events of last issue, the onetime Sea King becomes obsessed with finding the mysterious redheaded woman from his vision. But where to even start? Don't worry, Arthur: that mysterious redhead is looking for you, too, as Mera begins the hunt for her missing mate. Amnesiac Atlanteans, redheaded mermaids and more, all on a collision course inside the mysterious town called Unspoken Water.